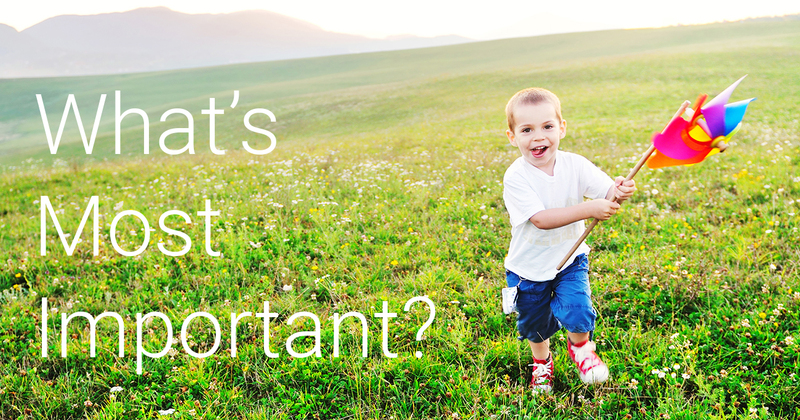 What's Most Important in Divorce? Approaching divorce collaboratively gets to a resolution efficiently and respectfully outside of the court system. Solutions are crafted and customized by you and your spouse and become legally binding without going to family court. You are guided by experts, who in addition to their legal, mental health and CPA expertise, have additional collaborative certification. The goal is simple: achieve a mutually crafted solution that reflects the unique facts of your situation. You choose local collaboratively trained experts who communicate openly with each other and with you. 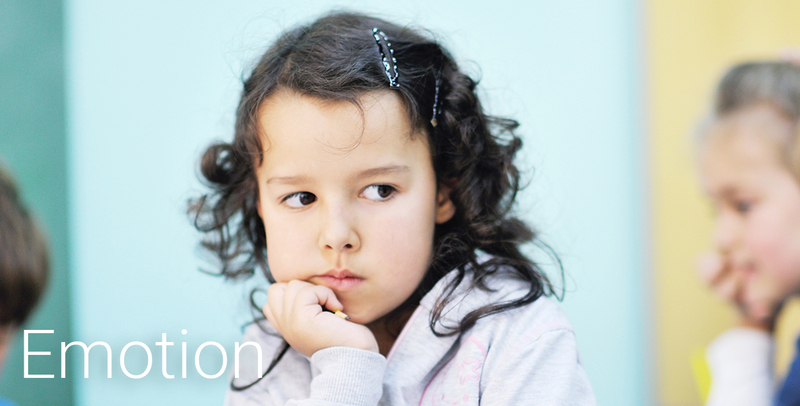 Not everyone's situation is complex, but if legal, emotional, child custody, financial and property matters are part of your story, collaborative communication acts like a filter to keeping everyone focused on the goal – a resolution that is fair and acceptable to both parties and any children. Collaborative Professionals are attorneys, mental health and financial professionals based locally in Northern Nevada (Reno, Sparks and Carson City). Many additional professionals who specialize in the related issues of divorce like, financial planning, real estate and mortgage, are also available to support and advise you. is a progressive model that allows the parties to craft customized, legally binding agreements at their own pace with the help of local Reno, Sparks and Carson City experts. The Collaborative Practice agreement to acknowledge and maintain each individual’s dignity and respect supports both parties’ highest goals. With open communication and information sharing, all parties continue to focus on their commitment to mutual respect throughout the Collaborative process. Can conflict be resolved without going to court? Yes it can. 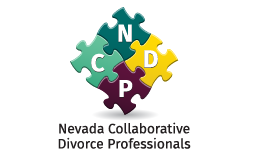 The Nevada Collaborative Divorce Professionals are dedicated to negotiating mutually acceptable settlements outside the court system. The help of additional professionals in areas of finance, personal matters, and child custody further strengthens the goal of resolution. When mutual respect and a resolve to manage differences are maintained through Collaborative Practice, moving forward has a realistic basis for success. With a more positive process, new beginnings and opportunities take root more quickly.